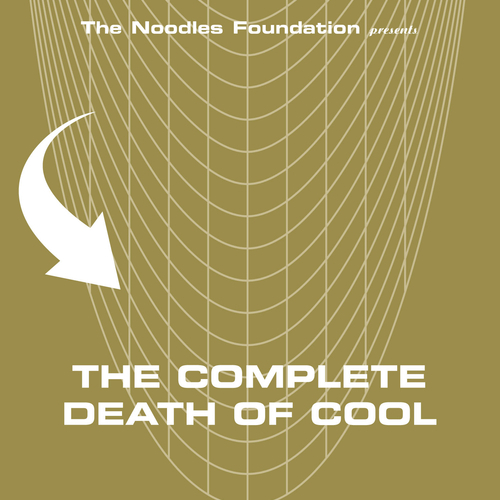 The Complete Death Of Cool, a mind-bending CD compilation featuring the very best bits of the two vinyl volumes from Si Begg's Noodles Foundation. Packing no less than 38 tracks on to one CD. The second disc in this special 'Ho-FuN' edition, which came with the first edition of 1,000 CDs, is a blitzkrieg assault of scratchpunk videos to feed your desktop (almost 4 hours worth! ), collated by Si Begg and Robin Mahoney. This double CD package, "The Smallest Film Festival In The World" is available from the Leaf shop in very small quantities, while stocks last. CD-ROM is PC and Mac compatible.